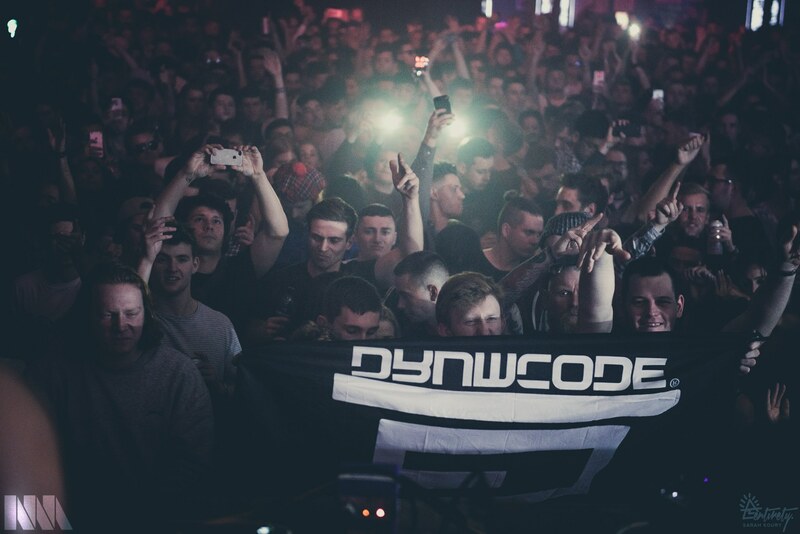 Our 2016 Remembrance day ended with a trip to Bristol’s Motion, which played host to a techno showcase provided by DJ/producer Adam Beyer’s record label Drumcode. Hailing from Sweden, Adam Beyer handpicked a selection of the label’s heavyweights; Dense & Pika, Alan Fitzpatrick and Em Williams. The Tunnel, hosted by Watercolour, drafted in Decka, Wiliam Kouam Djoko and none other than, Boddika, boss of London based record label Non-Plus Records. Upon arrival, we were greeted by an energy-filled main room, courtesy of Dense & Pika. The pair, who are known for their bass driven song selection, did not disappoint. a highlight was Dense & Pika’s spinning of Slam’s Remix of Jack Master’s classic ‘Bang the Box’. The anticipation for Adam Beyer’s performance was high. Having seen him on a number of other occasions, we knew the calibre of this DJ and his live performances. And, our expectations were definitely met. Adam Beyer’s drops and heavy beats are something not to be missed. Techno fans around the world would certainly rate Beyer’s talents as some of the highest in the world. Unfortunately, Ida Engberg was unable to attend the event, but this meant we were treated to an extended three hour techno masterclass from the label’s main man. 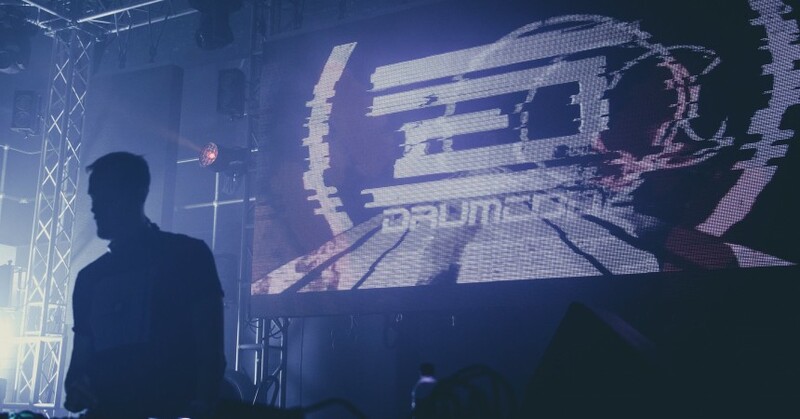 Prepared with unreleased, forthcoming Drumcode ammunition, the crowd were given a taster of what the label will have to offer up early in 2017. 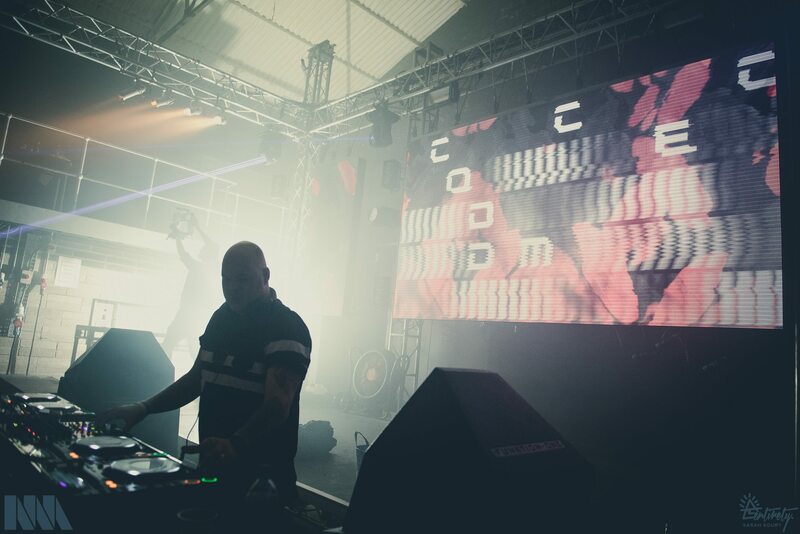 One of these offerings, the release of which will be eagerly awaited, was a track entitled ‘Friday Night Dancing’ by tech legend Alan Fitzpatrick. Boddika, headlining The Tunnel, brought his unique and forward thinking production skills to Motion once again. This, combined with his vast music collection, enabled him to fill the room to its capacity for the entirety of his two hour set, which is something of a rarity at club nights in this day and age. The set primarily comprised new, unreleased or forthcoming tracks, the titles and producers of which still remain a mystery. Nevertheless, he did include a relatively new track, which we do know, and a currently personal favourite of mine, Ambivalent’s Remix of Truncate’s production of ‘7_1’. A talented and inspiring, but perhaps less well known DJ, who was on the bill goes by the name William Djoko. Playing at a techno-orientated event filled with big names could be a daunting task for some newbies, but he did not fail to entertain the crowd and rise to the challenge. This particular set of night was unique in that it included a variety of musical genres. The DJ’s enthusiasm was matched by the crowd’s energy, who’s response to the songs selected was nothing but positive. Another cracker in the In:Motion Series!